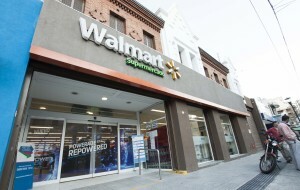 Walmart Argentina began in 1995 with the opening of a shop in Avellaneda, Province of Buenos Aires. Walmart has become not only one of the major retail operators, but also one of the largest job-creating businesses in Argentina. 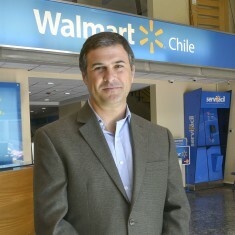 Walmart Argentina began in 1995 and is headquartered in Buenos Aires. 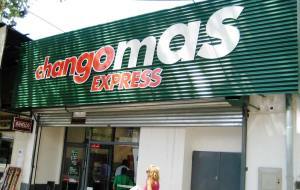 Store formats include Changomas, Changomas Express, Walmart and Walmart Supermercado. 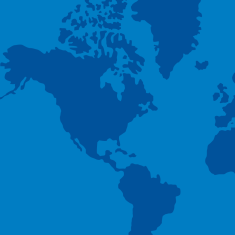 Changomas is a format with optimized logistics, supply and marketing innovations. Because the format was intended to meet the tastes, habits and customs of all communities and cities, it has several dimensions with a range of up to 18,000 products between food and general merchandise. Store sales floors are approximately 21,500 and 43,000 sq. ft. in size and carry approximately 18,000 products. Store sales floors are nearly 13,000 sq. ft. in size and carry approximately 5,500 products. Store sales floors are approximately 4,000 sq. ft. and carry approximately 3,500 products. Walmart Supercenters and Supermarkets are designed to respond to the needs of cities with lots of families. The stores offer up to 60,000 products, including food and general merchandise. Store sales floors are approximately 54,000 - 145,000 sq. ft. and carry approximately 60,000 products. Store sales floors are approximately 7,500 sq.ft. in size and carry nearly 8,000 products. 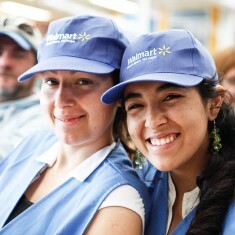 At Walmart Argentina, we’re committed to operating responsibly and helping create better lives for our associates, customers and the communities where we operate. In addition to the jobs we offer, the company works side by side with suppliers and small businesses to foster opportunities for growth. We continually search for ways to reduce the environmental impact of our stores and collaborate with suppliers to promote responsible solutions for post-consumer waste. Since 2010, we’ve collaborated with the Food Bank Network to help address hunger issues in communities across the network, while leveraging our own associates to volunteer at the local organizations that mean the most to them.